Julia joins the Board of the UK’s leading ethical and organic children’s clothing brand, alongside owners, True. True, the retail and consumer sector specialist investor, has appointed Julia Reynolds as Chair of Frugi. The business was acquired by True in July 2018 and designs, manufactures and sells sustainably sourced organic cotton apparel and accessories for babies, children and new mothers. 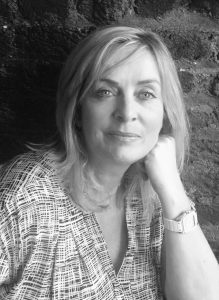 Julia’s extensive retail apparel experience includes appointments as CEO for Antler, Blacks Leisure and Figleaves.com, Director of Buying & Merchandising at Tesco where she was responsible for the launch of the Florence and Fred (F&F) clothing brand. Julia is also founder of Difficult Women – an organisation that promotes women’s skills in the boardroom. Julia’s appointment follows that of Hugo Adams, former Executive Board Director of Superdry and Chief of Staff at Marks and Spencer, as CEO. 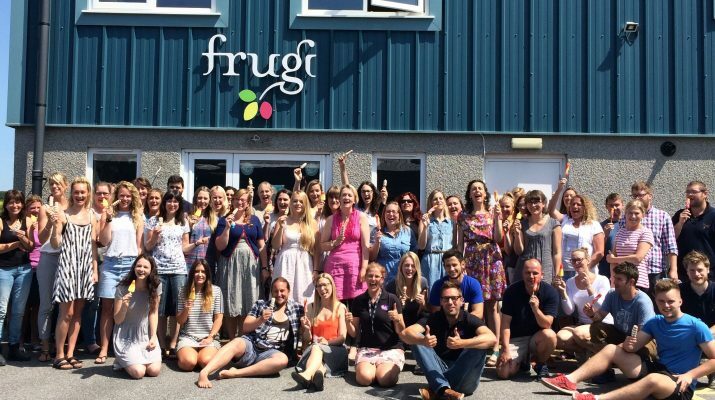 Julia will work alongside Hugo and founder Lucy Jewson to help drive the next stage of Frugi’s growth.